JUST REDUCED. 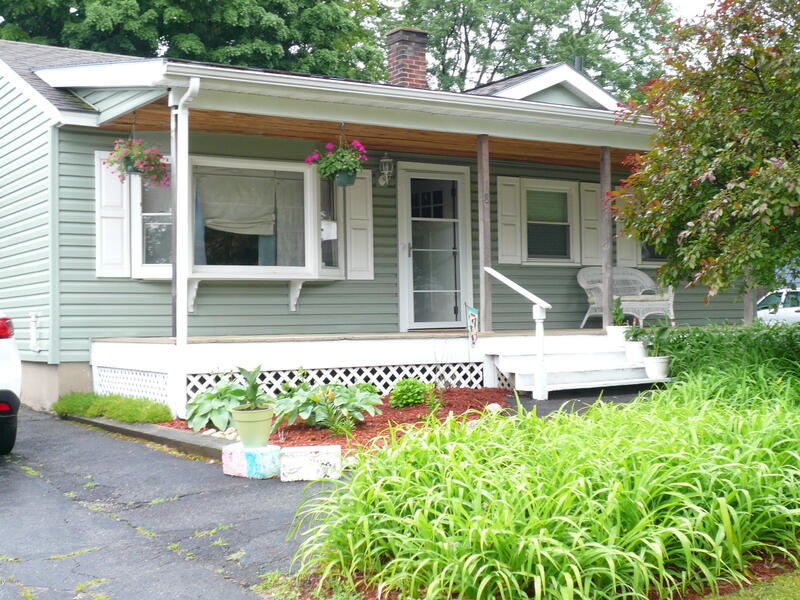 MOTIVATED SELLER One level living in this charming 2-3 bedroom ranch. The kitchen addition makes this house larger than it appears. Many of the big ticket items have been completed. Furnace 2016, replacement windows, front and rear doors, vinyl siding, updated bath and kitchen adds to the low maintenance. A finished room in the basement with new carpet and 2 Cedar closets for extra storage. Nice sized fenced in back yard. Originally a 3 bedroom could be converted back.